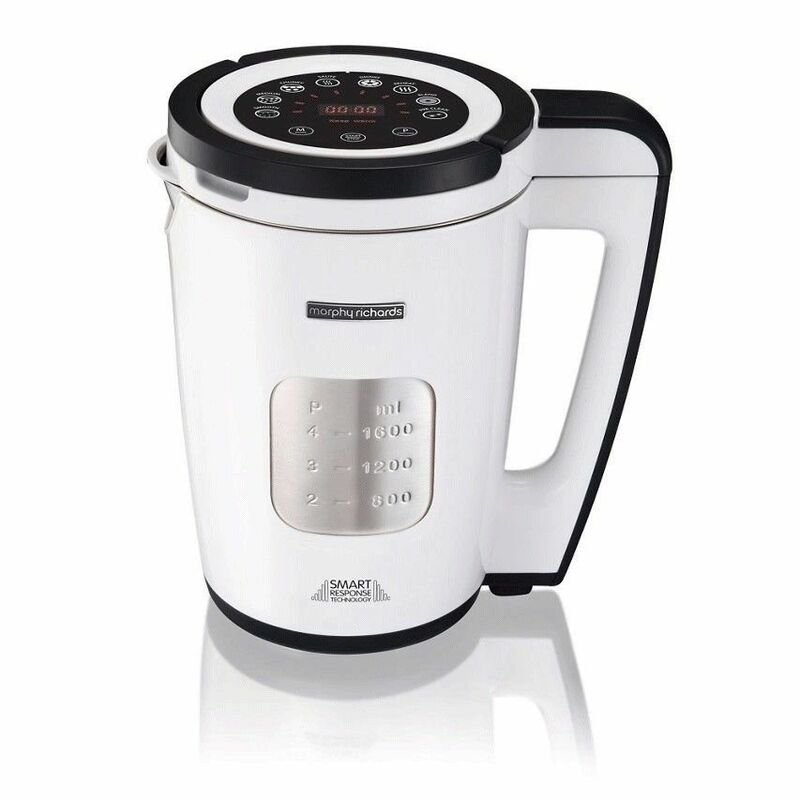 Part of the total control range featuring Smart Response Technology, the total control soup maker makes it easy to create delicious soup that is tailored to the correct number of servings. 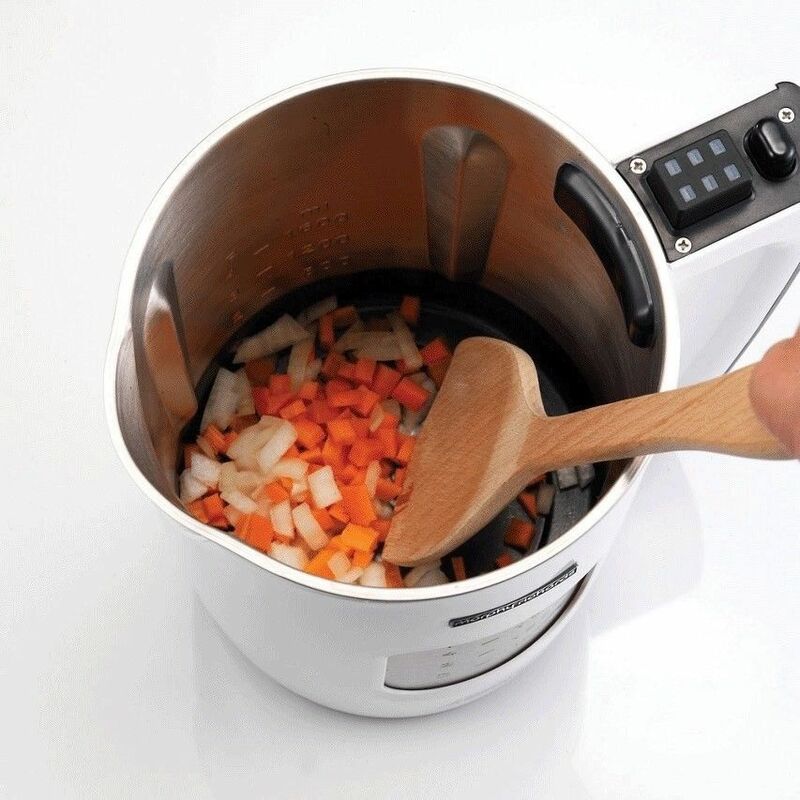 With the product's portion control feature, it's possible to create enough soup for two, three or four servings, meaning that no food goes to waste. 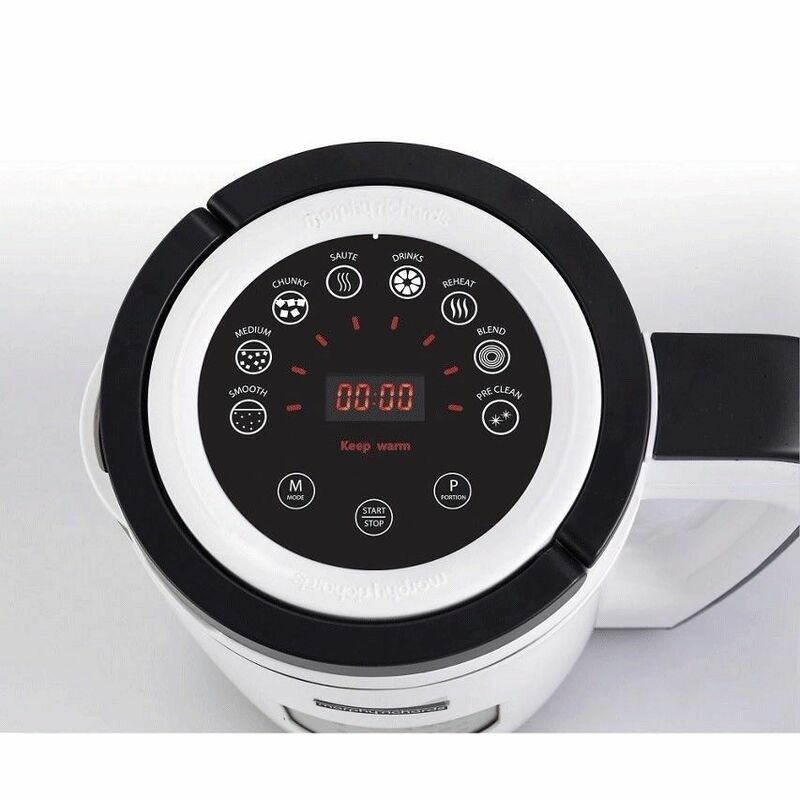 As the product has an easy-to-use touch screen display, the user just needs to select their preferred number of portions and desired consistency, and the soup maker will automatically start blending the ingredients for the correct length of time. 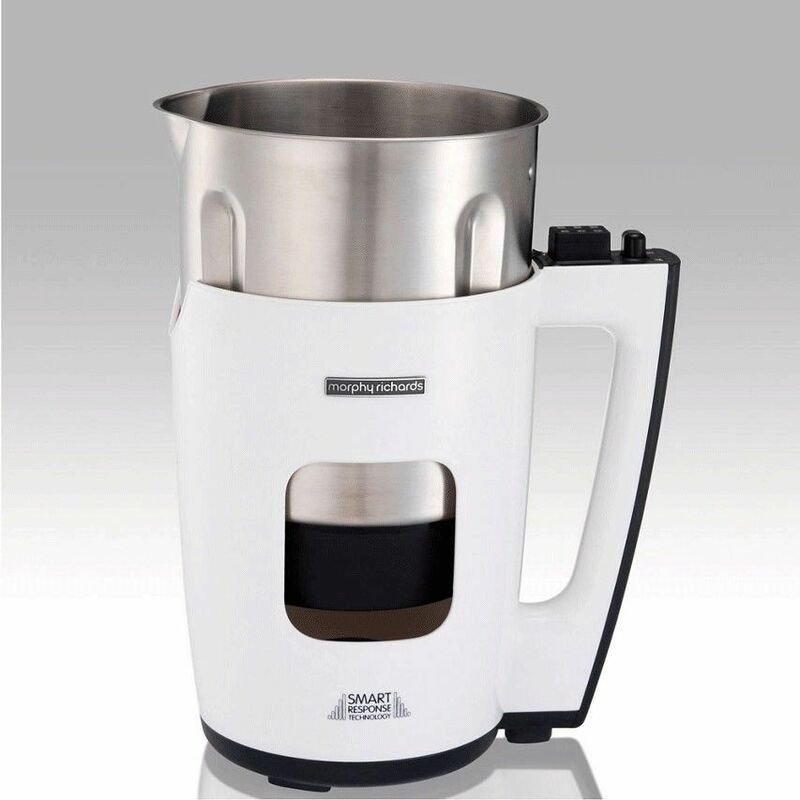 The user can sit back and relax as the total control soup maker does all the hard work.With the product's automatic keep-warm and re-heat options, soup can be easily prepared to suit even the busiest schedules.The Morphy Richards total control soup maker has a range of handy settings which means that soup can be tailored to individual tastes.